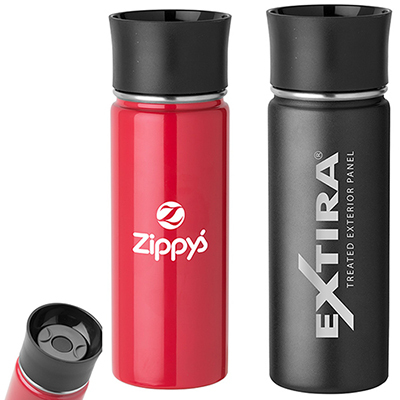 The lid includes a slide function to allow easy access to your drink. 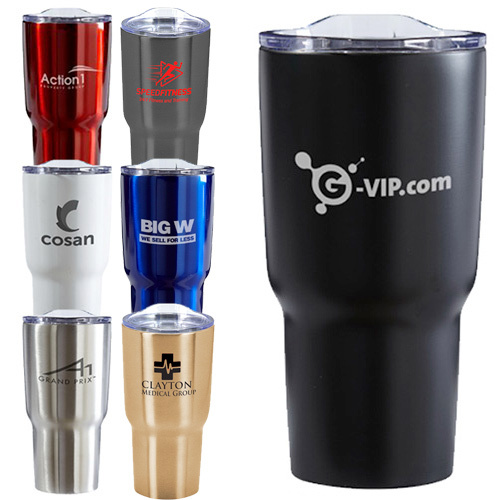 Product Size: 8 " x 4 " x 4 "
Show your appreciation to your employees by gifting them this logo printed Big Foot Vacuum Tumbler. 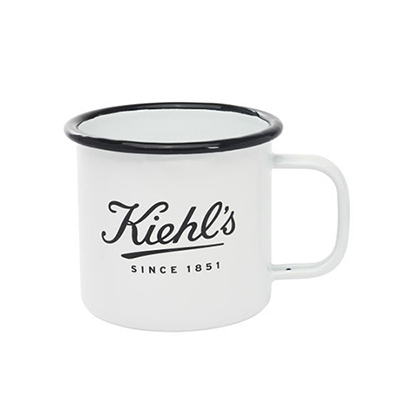 This tumbler is generously sized to keep them hydrated when they commute to work or travel for leisure. 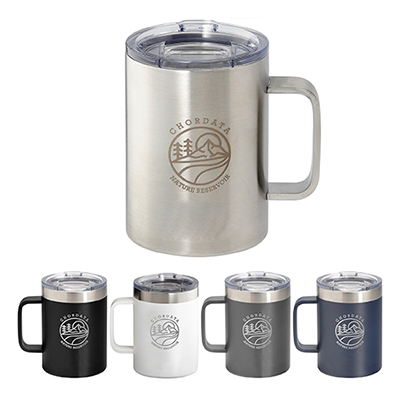 Imprint your company’s logo on it to add value to your brand’s image.